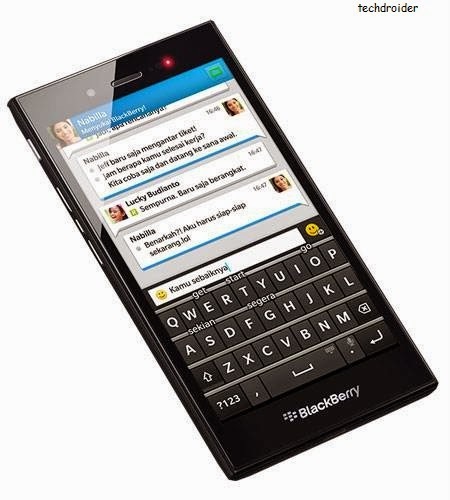 BlackBerry a Branded Smartphone Company , It launched many Smartphone's and Phones of every operating System . BlackBerry now supports android application also . BlackBerry will also rock the companies present state . Blackberry is a very popular brand and is compared to Apple . Blackberry has now all the advantage . Also It is launching its products at low price . All companies like Samsung , Sony , Micromax , Motorola are now in stage to be smashed by Blackberry . Blackberry has already launched Z3 in 190$ in Indonesia and is now launching the smartest product in India . Blackberry Z3 specs are amazing , Blackberry z3 comes with a 5 inch Qhd Display . It has 1.5 gb ram and is supported by 1.2 Ghz of Qualcomm Snapdragon dual core cpu . Z3 has 8gb of Internal memory that can be further expanded upto 32gb by Micro sd card . It has Blackberry os 10 ( 10.2.1 ) that supports android apps too .